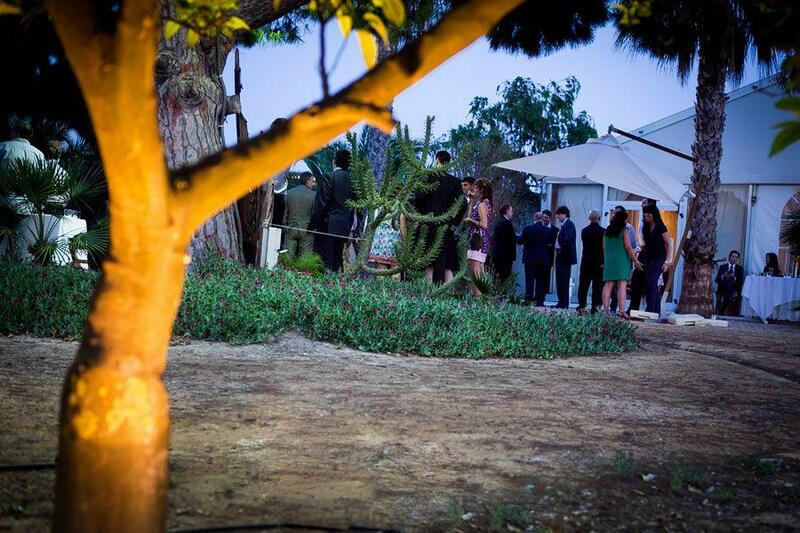 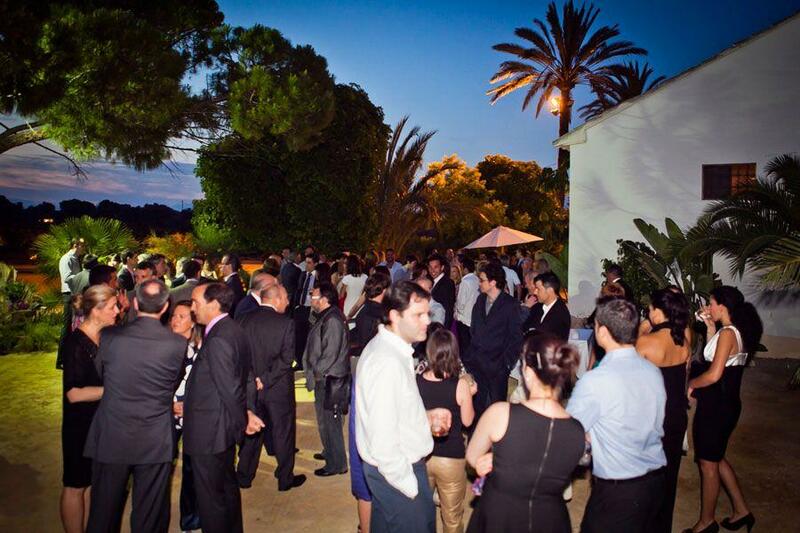 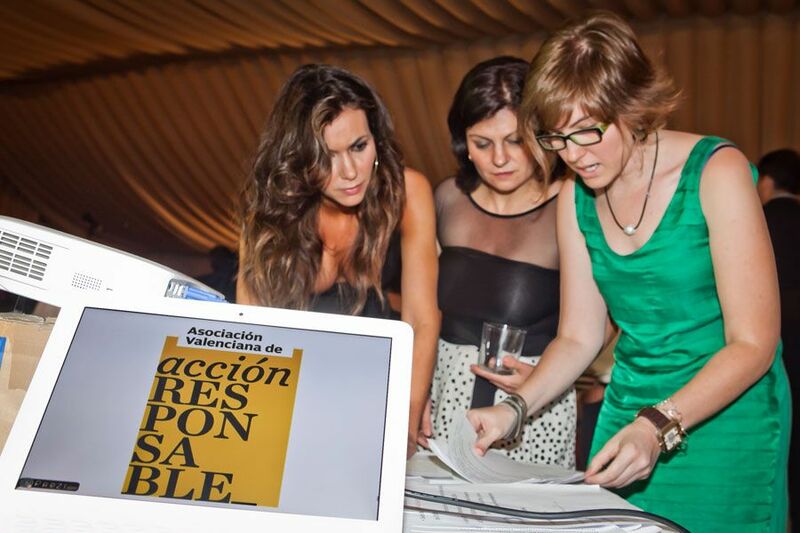 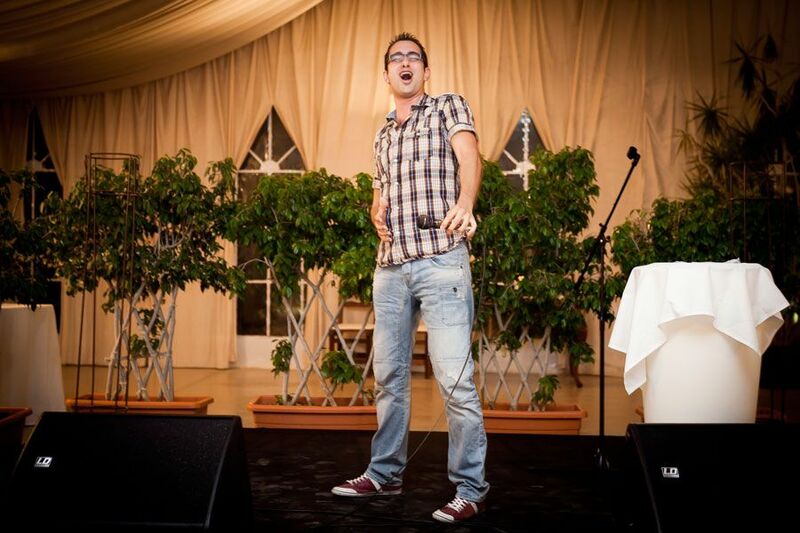 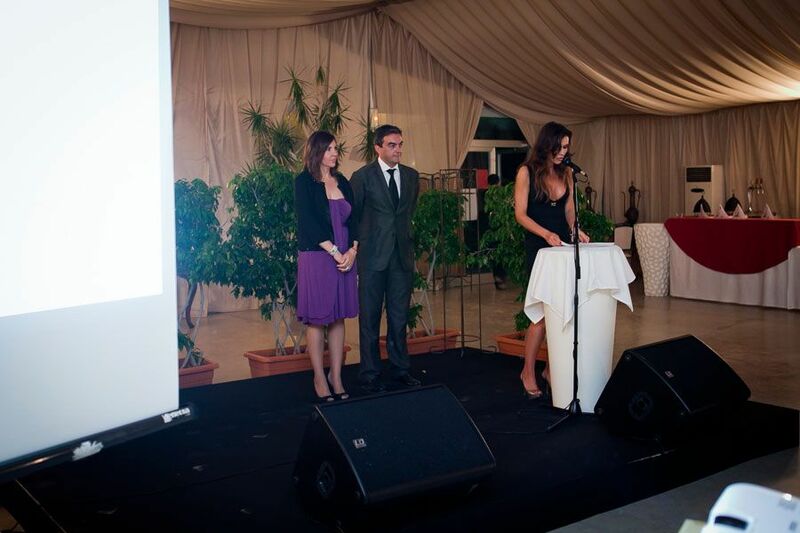 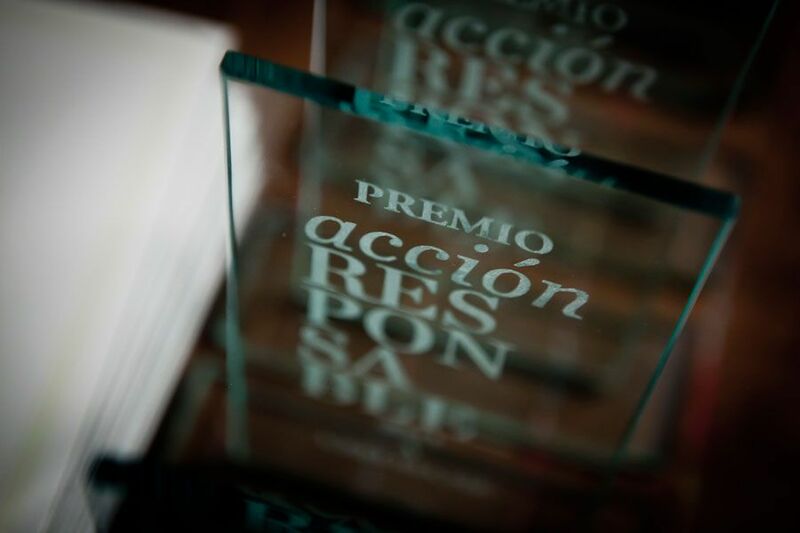 Under the slogan "Solidarity with Lorca", the first edition of the Responsible Action awards for Good Corporate Social Responsibility, organised by the Valencian Association for Responsible Action, was celebrated in Elche under a natural and friendly environment. 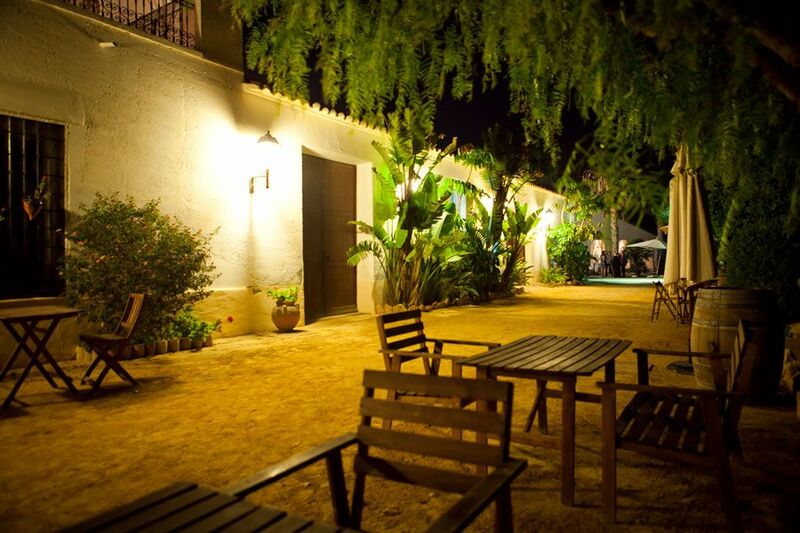 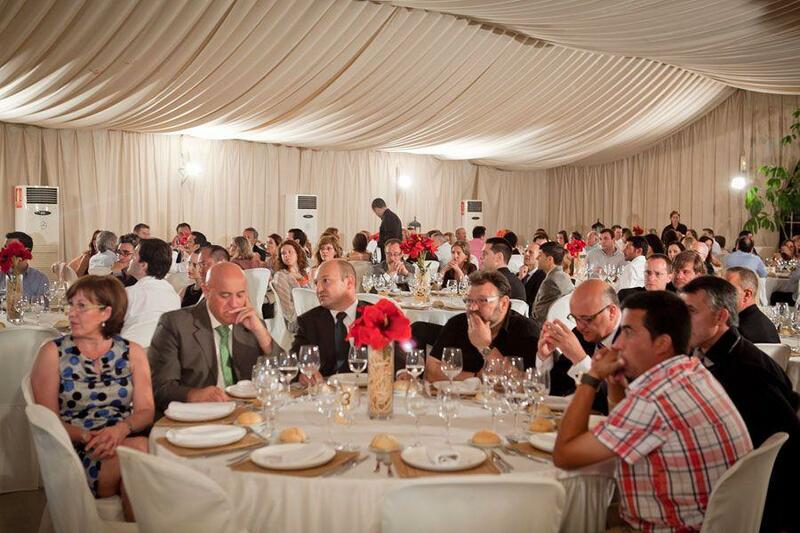 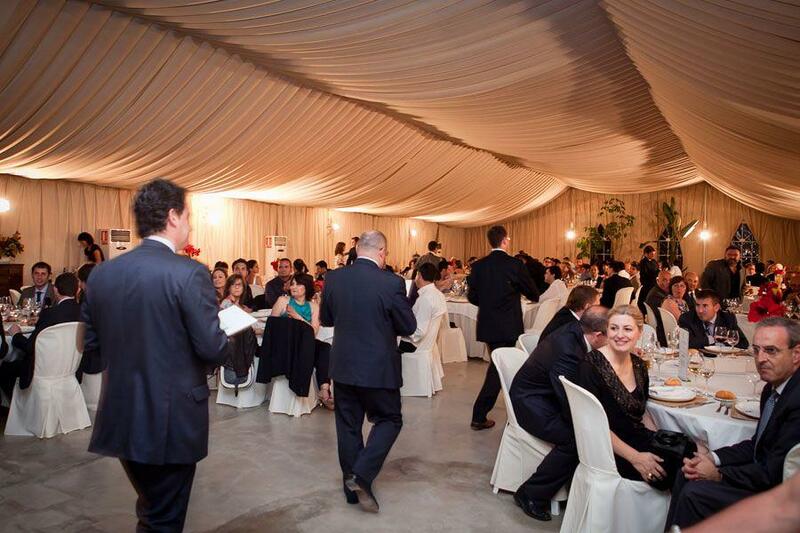 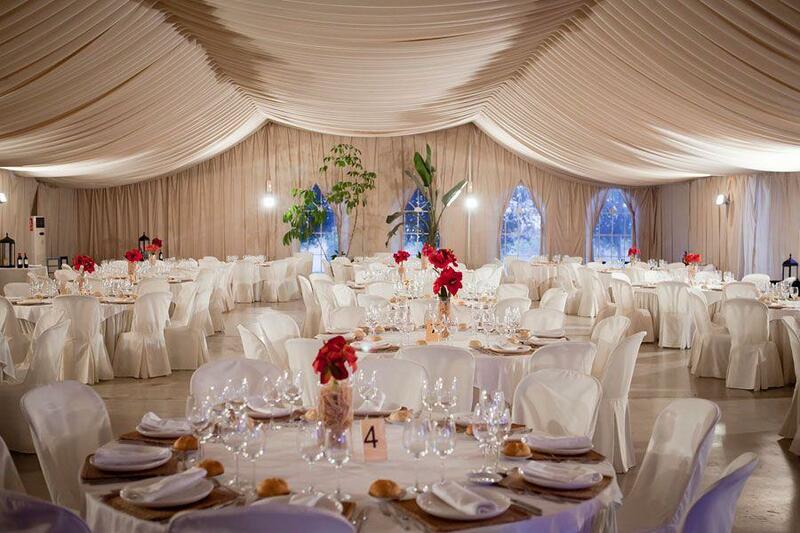 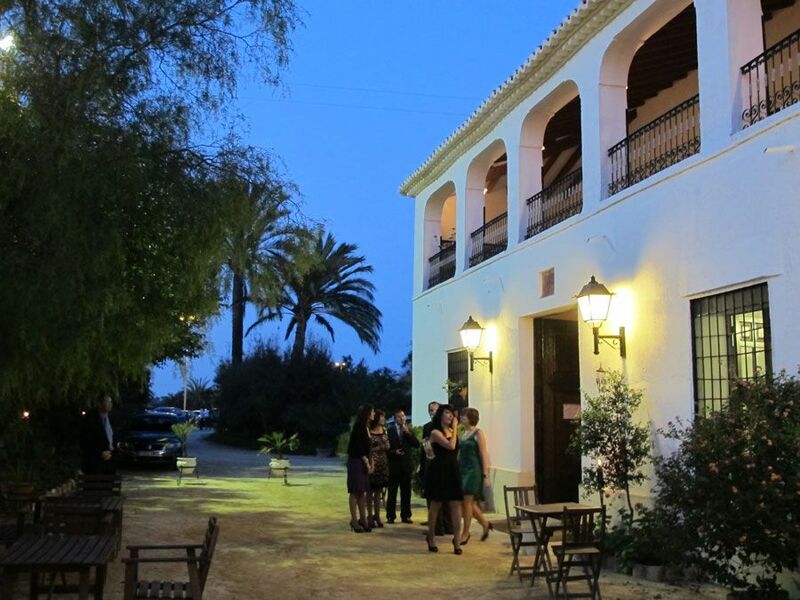 The awards, whose ceremony was organized with a gala dinner for the winners, was marked by the earthquake that was suffered in the Murcia province weeks before the celebration, and all proceeds were donated to the people of Lorca for their social work with the victims of the disaster. Under this framework and in the company of the actress Arantxa del Sol, who presented the show and waived her fees, D. Vicente Berbegal, President of Actiu accepted the award, for the alignment of R & D Department and a sustainable management. 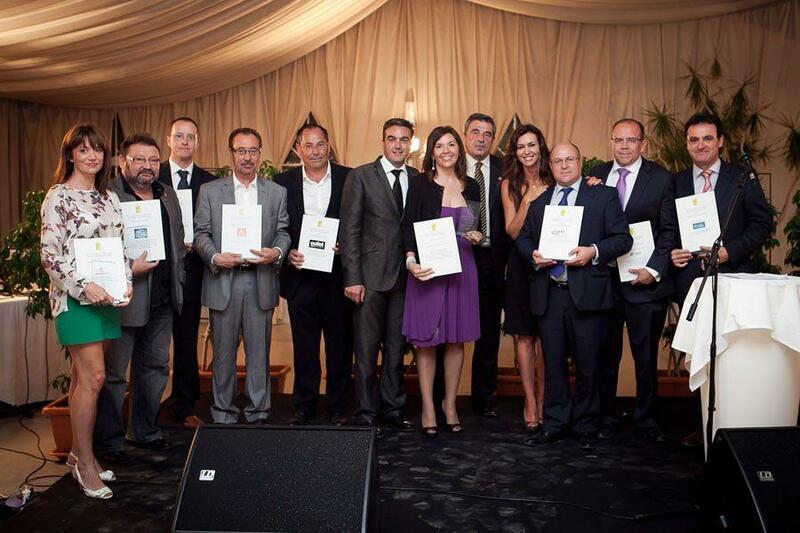 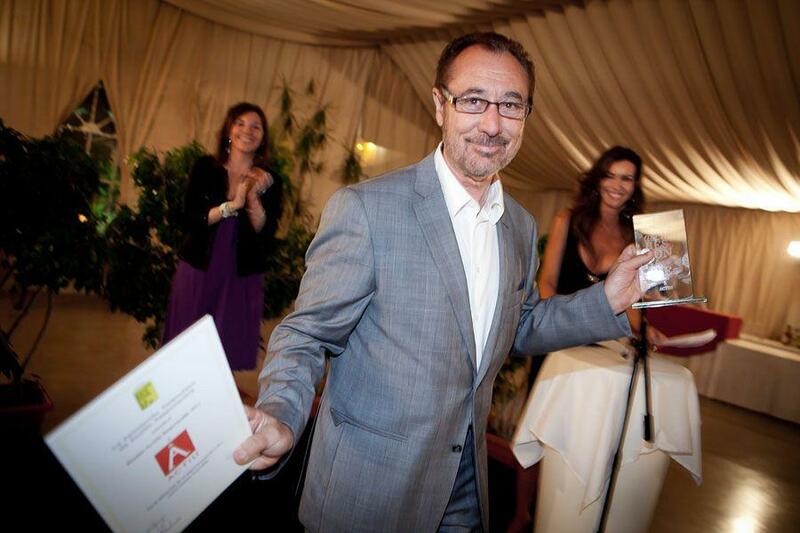 During the event, another six companies and associations in the Alicante province, of great prestige, received in the same way, several awards for their business and political initiatives with a shared common view, the responsibility to create a model of sustainable, economical and social society, a more just and united society.